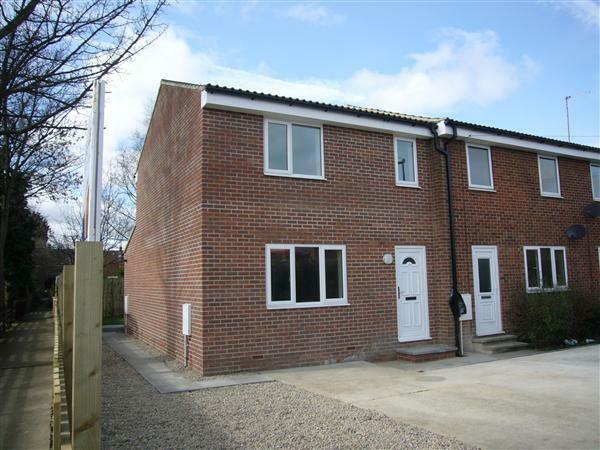 This recently built 3 bedroom family house is conveniently located within a few minutes walk of Starbeck train station, shops and other amenities. 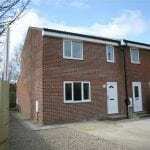 It has recently been built and is completed to a very high standard throughout. In brief the property benefits from Entrance Hall, Good size Living Room with double doors to Modern Breakfast Kitchen, door to back garden, Utility Room, Cloakroom W/C. Two good size double bedrooms, Single bedroom, House bathroom with white suite and shower over bath. The front of the property provides ample parking for two vehicles while at the rear of the property is an enclosed back garden laid to lawn. The property also benefits from double glazing and gas central heating. 1. 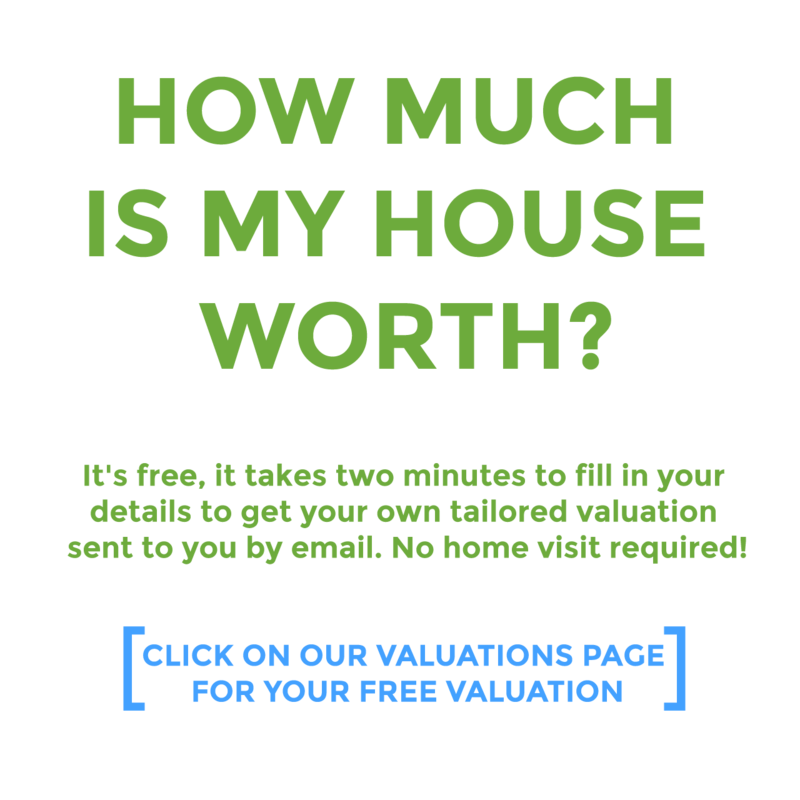 To be let on an Assured Shorthold Tenancy for a minimum term of at least 12 months. 2. References will be obtained using a credit reference agency. 3. No pets or DSS. 4. An application fee of £175 for the first applicant and £25 each additional applicant is payable which covers the cost of referencing and the preparation of the Tenancy Agreement. 5. The Bond is the equivalent of one month's rent plus £100 payable in cleared funds at the commencement of the tenancy. 6. The property will be withdrawn from the market as soon as an application form is submitted and the application fee has been paid. 7. The application fee is non-returnable unless the landlord withdraws the property from the market. 8. Before moving in to a property payment of the first months rent and bond must be made in cleared funds.